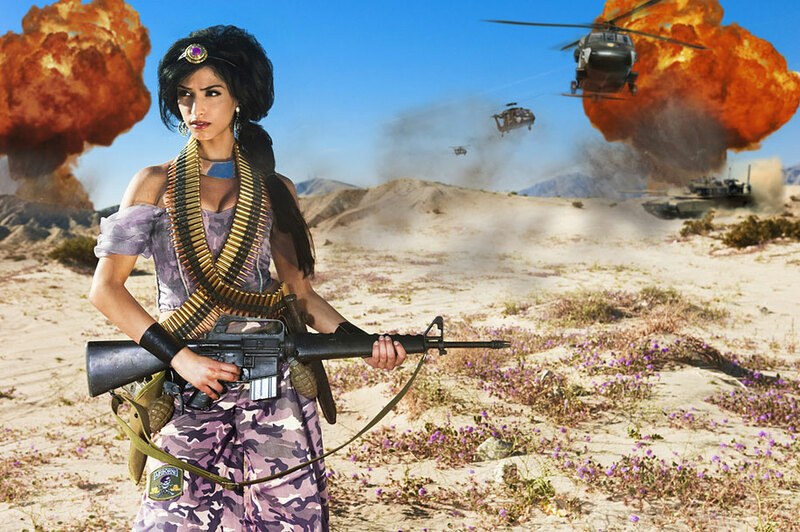 Dina Goldstein is most known for her series Fallen Princesses, which juxtaposes what happens after “happily ever after” with real life issues she saw were affecting women around her. Goldstein is back at it again with her latest series Dollhouse. Choose one photo from her series and let yourself respond to it or tell us the story of what’s happening in that photo. This entry was posted on Tuesday, November 12th, 2013 at 11:00 pm and is filed under on writing. You can follow any responses to this entry through the RSS 2.0 feed. You can leave a response, or trackback from your own site.